You are here: Home / INKER ART. 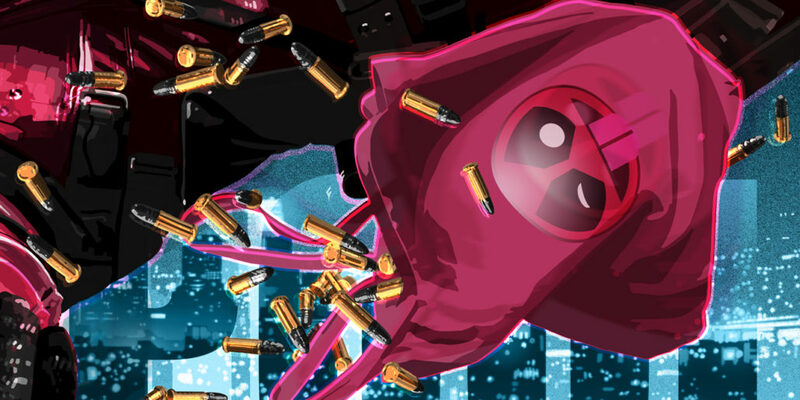 / DEADPOOL. 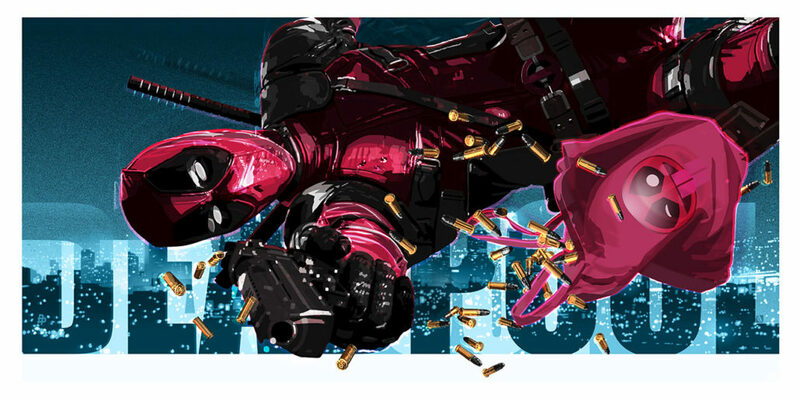 Created for The Poster Posse official collaboration with 20th Century Fox for the promotion of DeadPool Directed by Tim Miller. CAPTAIN AMERICA CIVIL WAR. X FILES.